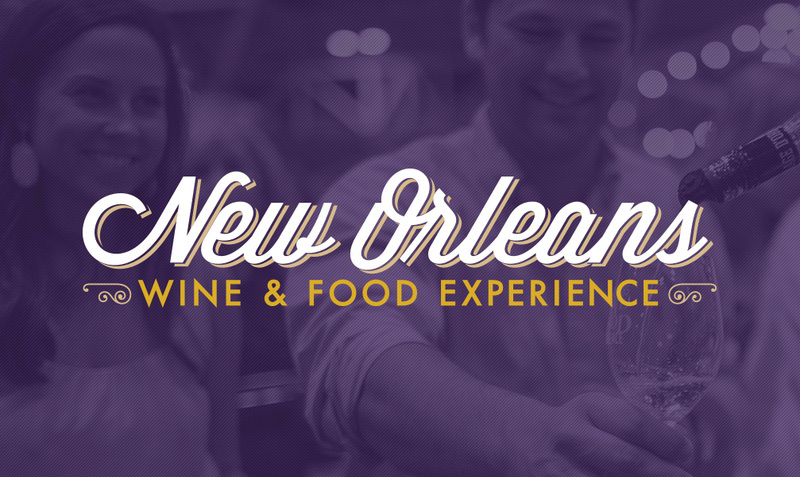 For over 20 years, the New Orleans Wine & Food Experience (NOWFE) had welcomed gourmands and connoisseurs from around the world by showcasing wines and local restaurants through a wide variety of events and experiences. NOWFE had also raised more than $1 million for local non-profits. Increase ticket sales, sponsorship and vendor participation by promoting NOWFE as one of the most incredible culinary events in the nation. The resulting new brand is a New Orleans-inspired, retro/playful design with contemporary, clean lines. The rebrand included logo development, website redesign, collateral redesign, print and out-of-home ad development, video production, e-blasts and social media. From the rebrand, all events sold-out and NOWFE experienced a 10% increase in sponsorship revenue.